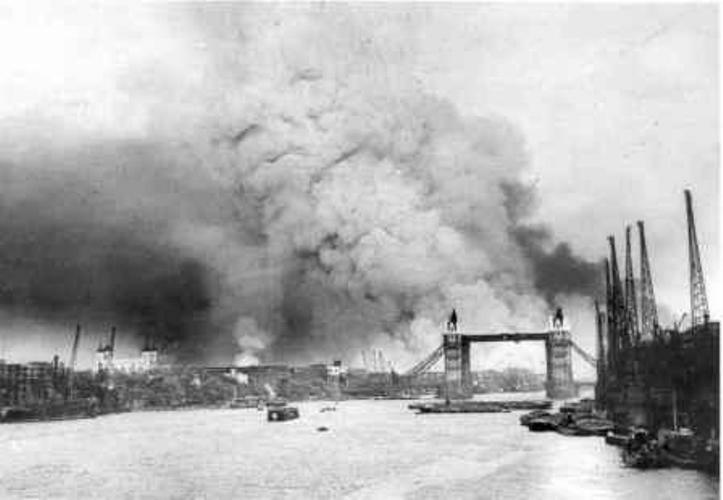 This research area looks at evidence for the use of the Thames during wartime, and as both a conduit and boundary, during all periods of history. A full list of the research themes related to this topic can be found in the Riverpedia Research Framework. 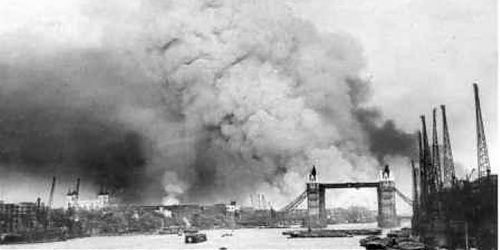 Check out the articles below to learn more about the Thames at war.